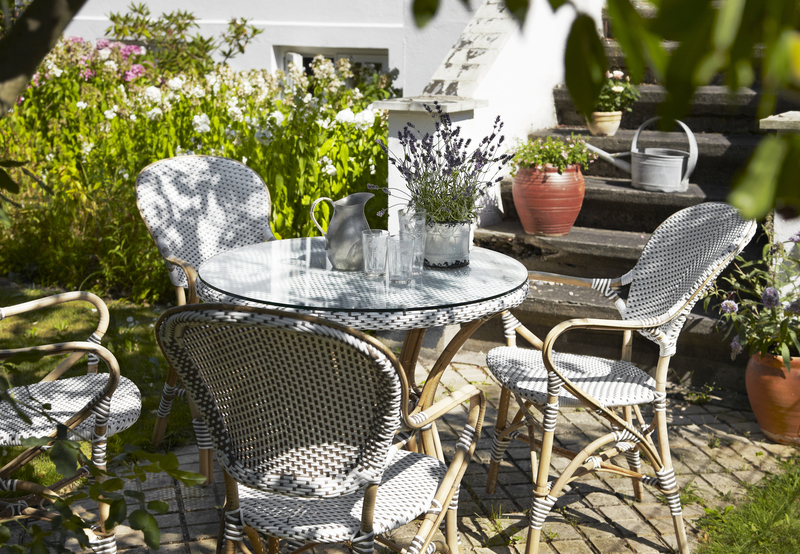 The Affaire collection by Sika....so elegant and perfect for the patio or at any sidewalk café. Can be used outdoors, however the rattan will turn a silver patena. See our STOCK LIST.